( September 14, 2013, London, Sri Lanka Guardian) GTF calls upon the Tamil diaspora to help the TNA achieve the best possible victory by impressing upon their relatives and friends in Sri Lanka about the significance of this election. Tamils and others who live outside the North but registered to vote in the North must take the trouble to travel to ensure their votes too are counted in favour of the TNA. Most importantly, we call upon the Tamils and other communities in the North to take an active part in the election, with the expectation the outcome will prove that a proud community with long history, however mistreated and brutalised, will not give up on the mission to achieve its legitimate political rights and will continue to work towards achieving justice, peace and equality for all. GTF welcomes the announcement to hold elections for the Northern Provincial Council. For the first time in 25 years, and 4 years after the end of the war, elections for the Northern Provincial Council have been scheduled to take place on September 21. The Sri Lankan government agreed for the elections under intense pressure from the international community. It is our strong conviction that the existing power devolution arrangement under the 13th amendment to the constitution does not commensurate the level of self-governance aspired by Tamils in the North-East, and that a genuine state power sharing arrangement has to be arrived through political negotiations. We also note with alarm the steps being taken by the Sri Lankan government to further weaken the 13th amendment to the constitution through a bogus Parliamentary Select Committee (PSC) process, and welcome the attention of the international community, particularly India, on countering such regressive moves. Given the circumstances, we urge the Tamil community in Sri Lanka to exercise their democratic right to vote. The view of the international community seems that a Provincial Council controlled by an authentic Tamil leadership will go some way in addressing the grievances of the Tamils, including their desire to preserve the cultural, political and economic identity in the North-East. It is equally important that an administration run by the elected representatives from the region could play a significant role in restoring the confidence and dignity of our people, as opposed to them becoming subservient to a military-run administration and anti-Tamil elements for mere economic survival. 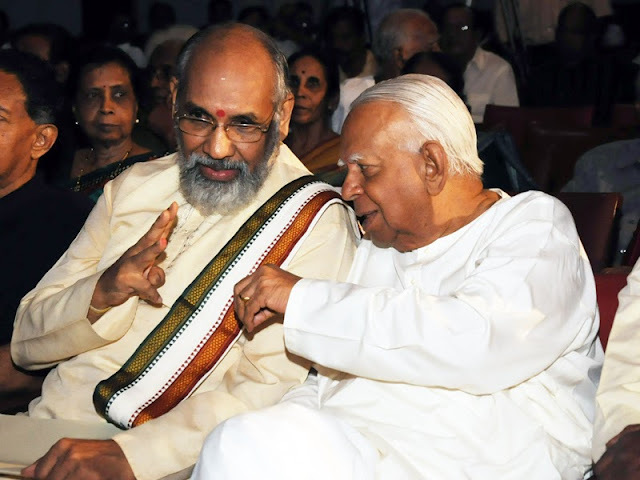 Through repeated election victories, the Tamil National Alliance (TNA) has been given the political mandate of the Tamil people. A decisive victory of the TNA in this forthcoming election is critical to send a powerful message to the Sri Lankan government and the international community. Only time will tell whether a TNA-led Council will become an effective agent of change for the Tamil people or its efforts will be sabotaged by an intransigent, power-hungry government bent on marginalising Tamils. The outcome, whether positive or unfavourable, will convey a powerful message to the people of Sri Lanka and the international community regarding the true intention of the Sri Lankan Government in amicably settling the Tamil problem. It is therefore critical, as the first step, that TNA secures full control of the Northern Provincial Council by a sizeable majority of votes. GTF has developed a strong collaborative working relationship with the TNA. We have promoted TNA among the international community. Equally, our active engagement with the TNA adds credibility to the political positions we adopt and promote world-wide.